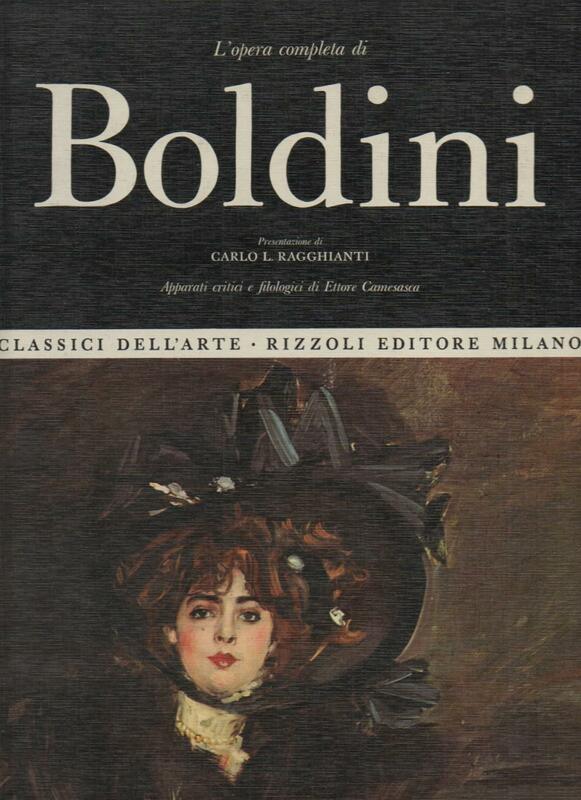 The lady on this portrait by Boldini is not identified, but she looks like Lantelme and the picture is very beautiful. Usually it’s called Il Cappello or Il Cappello Piumato. Tiziano Panconi. 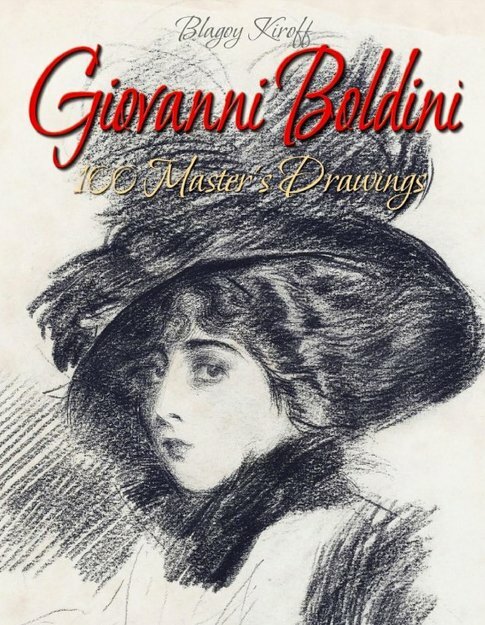 Giovanni Boldini l’Uomo e la Pittura. 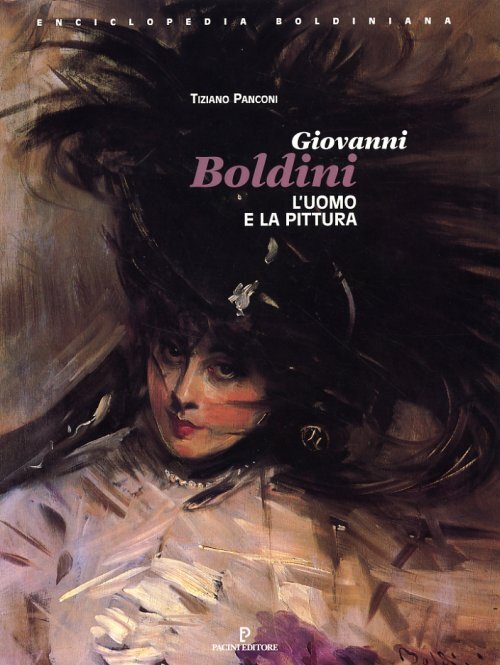 Covers using pictures of Lantelme by Giovanni Boldini: Giovanni Boldini by Blagoy Kiroff and L’Opera Completa di Boldini by Carlo Ragghianti.